And then there’s Patterson’s Pub where they always seem to end up | Who Da Thunk? 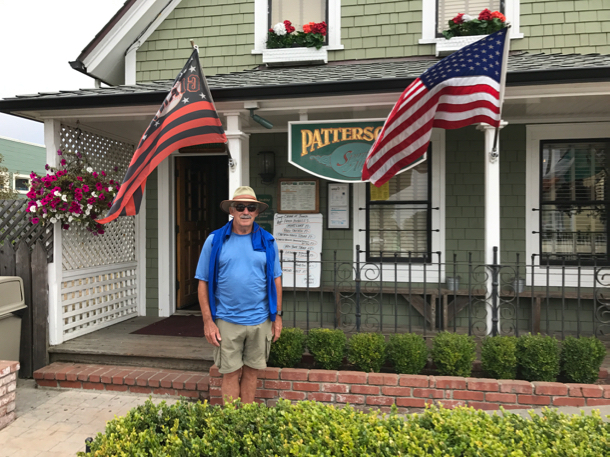 They’d probably have found Patterson’s Pub on their own but they’d gotten a tip about its eating/drinking vibe from Menlo Park friends who come to Mendocino frequently. It was all the it was cracked up to be and would come to be the Adventurers’ go-to lunch spot on their Mendocino adventure. Portions were HUGE. They often split but should have ALWAYS split. They did regret when the forgot to. Great food, great ambience. 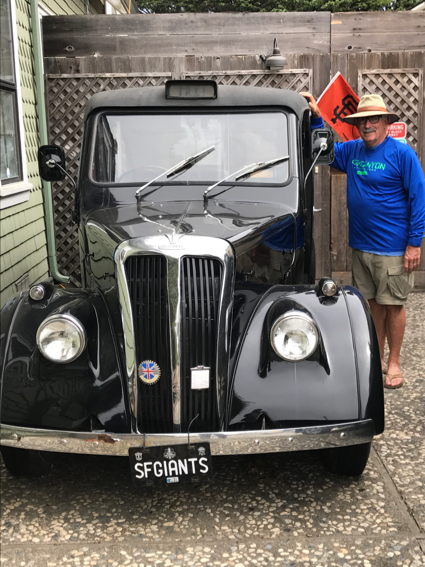 This entry was posted in Mendocino kayak/hike 2017 and tagged Patterson's Pub in Mendocino. Bookmark the permalink.